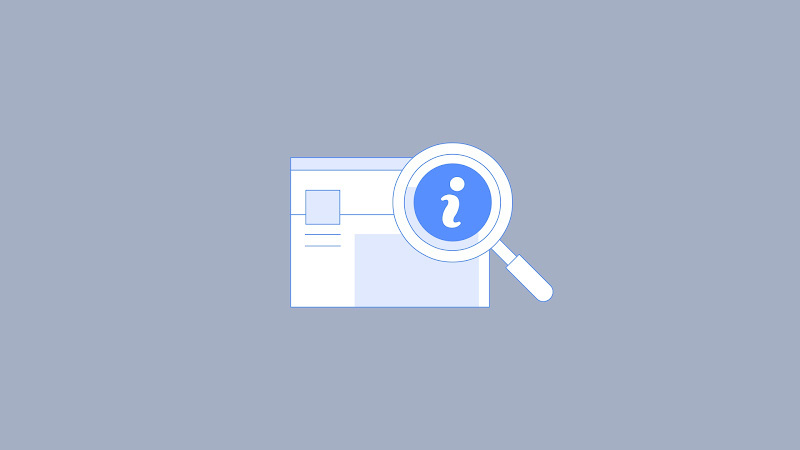 Facebook Introduces New Transparency Library for its Ads! People can now search how much in the past year the American President Donald Trump has spent on Facebook advertisements, which page advertisements reference migration or what a page’s earlier name was. Facebook’s New Ad library is a part of their primary focus to increase translucency after the social network’s ads were used to try to affect the U.S presidential elections in 2016. The Facebook advertisements archive was introduced in May 2018. In the beginning, only politics or policy related subject ads were introduced, but now all sorts of ads are displayed, which include non-political ones, as well. Political advertisements can be searched by keyword while other ads can be searched by the page name. Auto-fill recommendations and earlier explorations will be granted by the company. From May 2018, the library has started to show pages of all political ads that were seen in the past week. In the mid of May, instead of just weekly reports, the option of ad library once-a-month reports and three-monthly reports was introduced. Due to improved translucency, anyone can monitor and confirm that advertisements are not being misused to spread false information, overpower voting, aggravate polarization or be unclear. All expired, and inactive non-political advertisements in the archive are stopped being excluded by Facebook. Some advertisers were showing concern that their messages could be copied and their tactics could be targeted by the opponents. News publishers also have had few concerns, and have gathered up and filed complains that they were contracted for labels on their advertisements sponsoring their partisan attention which made them look like they were demonstrating for a particular side. Now Facebook will use mediator lists of sincere U.S. editors to release their advertisements from the labels and Governments tab of the Ad Library as well, that was released by Facebook for U.K editors in November. Now, if anyone wants to buy political and issue ads, they have to submit documents and pass procedural drafts first, to confirm their site and individuality, which will be revised by automatic systems and checked by operators. Their primary goal is to avoid people from outside a country from consuming ads to interfere in elections. Facebook is now being charged with housing discrimination by the U.S of housing and urban development today verifies. By initiating itself up to support, it might not improve examination, but at least all the eyes on Facebook can help fight election interfering and other exploitations. "We’re committed to creating a new standard of transparency and authenticity for advertising. By the end of June, we’ll roll out transparency tools for political or issue ads around the world. ", announced Facebook's product manager Satwik Shukla in a blog post. Adding further, "Shining a brighter light on advertising and Pages on Facebook holds us and advertisers more accountable, which is good for people and businesses."